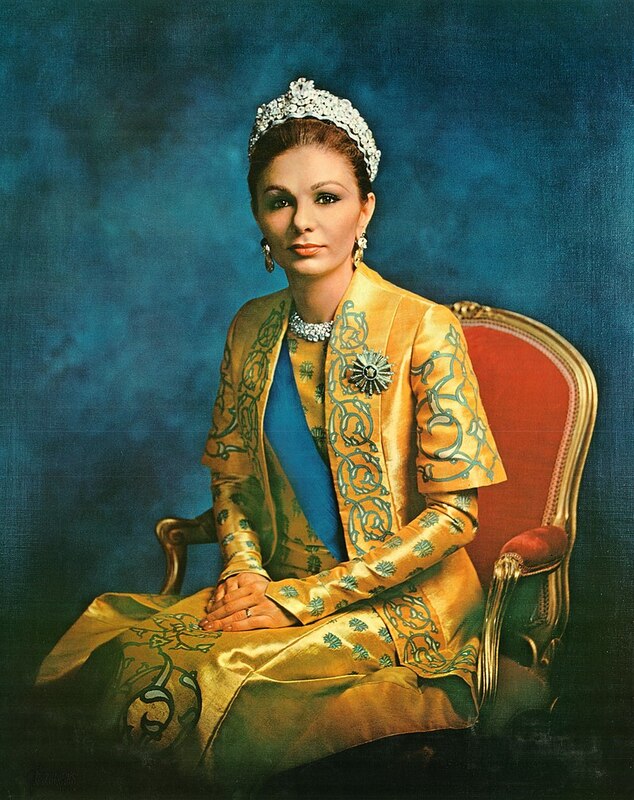 Born on 14 October 1938, Empress Farah Pahlavi was the only child of Sohrab Diba and Farideh Diba Ghotbi in Tehran. Less than ten years later, in 1947, she would lose her father at an early age; as Farah was very close to her father, his death deeply troubled her. From this point, she was educated at the Italian School in Tehran. Later on, she would enrol at the French language Jeanne D’Arc School. Empress Farah would obtain her baccalaureate from the Lycee Razi – a secular high school. Her architecture interests led to her studying in Paris at the École Spéciale d’Architecture, and in 1959, it was there, at an embassy reception, that she met Mohammad Reza Shah Pahlavi of Iran (who had already been married twice before). By 1 December of that same year, their engagement was announced with a wedding, which received worldwide press attention, just three short weeks later on 20 December when she was 21. Upon her marriage, she was styled Queen of Iran, but she would be named the first Shahbanou, or Empress, of Iran and be crowned in the 1967 Coronation Ceremonies (which was devised especially for her at the coronation). She was “Iran’s first crowned female sovereign and the first woman crowned anywhere in the Muslim world,” according to her official biography on her website. She also would break barriers by being the first woman to donate blood in a Muslim country. The Shah and Empress of Iran would have four children together: Crown Prince Reza (b. 1960), Princess Farahnaz (b. 1963), Prince Shahpour Ali-Reza (b. 1966, d. 2011) and Princess Leila (b. 1970, d. 2011). She would also become a stepmother to his daughter, Princess Shahnaz Pahlavi, from his first marriage. Regarding her role in Iran as the Empress, Farah first limited herself to traditional ceremonial roles, but that would later change. 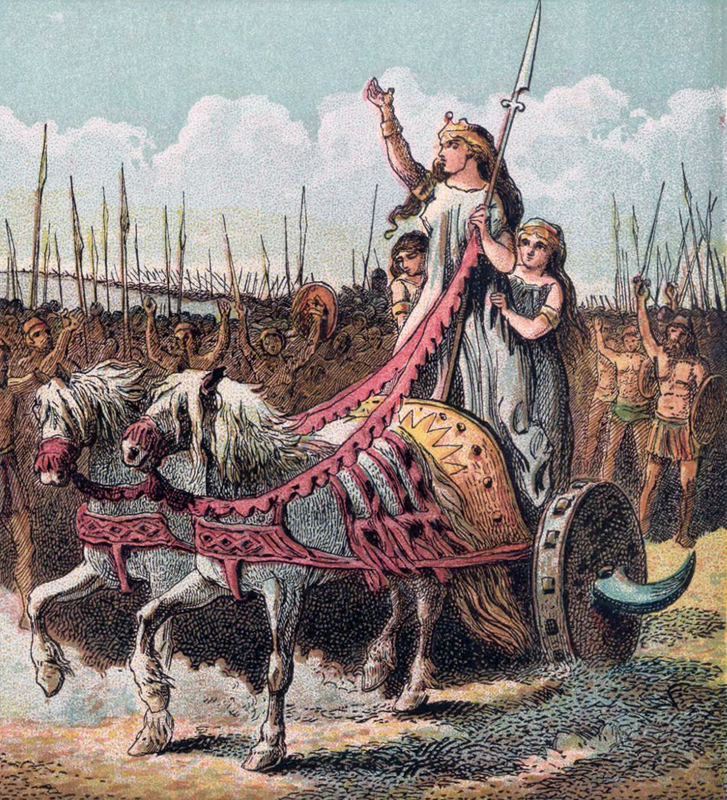 She would become involved in government affairs that interested her and soon be the patron of 24 organisations with the themes of health, education and culture. Her importance and role were solidified when her husband, the Shah, named her regent if he were to die before their son reached his 21st birthday. The Iranian Revolution resulted in the Iranian Imperial Family going into exile on 16 January 1979, first to Egypt before moving to Morocco for a short time as the guests of King Hassan. 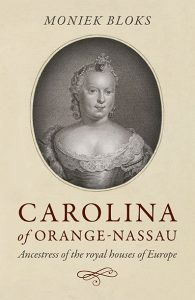 Upon leaving Morocco, they went next to the Bahamas where they were granted temporary refuge. They would be forced to move again when this expired; the Imperial Family were next in Mexico where they rented a villa near Mexico City. The Shah had been battling non-Hodgkin’s lymphoma for quite some time, and after leaving Egypt, his health deteriorated rather quickly. He received medical treatment in the United States, but after his treatment, the Carter Administration did not allow them to stay in the US due to the tensions between America and Iran which had lead to the Iranian Hostage Situation. The family were forced to move again to Panama. After getting word that the Panamanian government was potentially going to arrest them and extradite them back to Iran, Empress Farah reached out to her friend Jehan Al Sadat, the wife of Egyptian President Anwar Sadat, to be allowed to return to Egypt. President Sadat granted them permission, and they arrived in Egypt in March 1980. The Shah would die just a few months later in July. Empress Farah and her family remained in Egypt until President Sadat was assassinated. US President Ronald Reagan reached out to let her know that the family was welcome in the United States. As a result, the family moved to Massachusetts. Empress Farah now splits her time between her home in Potomac, Maryland and Paris, France. She wrote an account of her life with the Shah in 2003 called An Enduring Love: My Life with the Shah. It can be purchased on Amazon (US & UK).